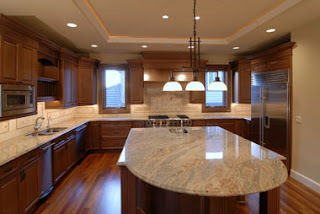 We have been providing Utah with quality lighting and accessories for the last 25 years. Our store has been recognized as Best Lighting/Lamp Store in the Wasatch Front . Please come by and see why so many people call Lighting Specialists the "ultimate destination for great lighting. We are in Orem, Utah or Midvale, Utah. Service for Salt Lake County, Utah County, Davis County and Weber County. We cater to customers like you who want to see, touch, feel and experience before making important purchases. We feature Utah's largest lighting showrooms with a selection second to none. At Lighting Specialists, our buyers visit thousands of manufacturers and importers, then pick only the most unique items for inclusion in our showroom. You'll be enchanted with our imaginative displays that will help make the selecton process easier. Our well trained staff is available to help you find the lighting and accessories that will compliment your home.